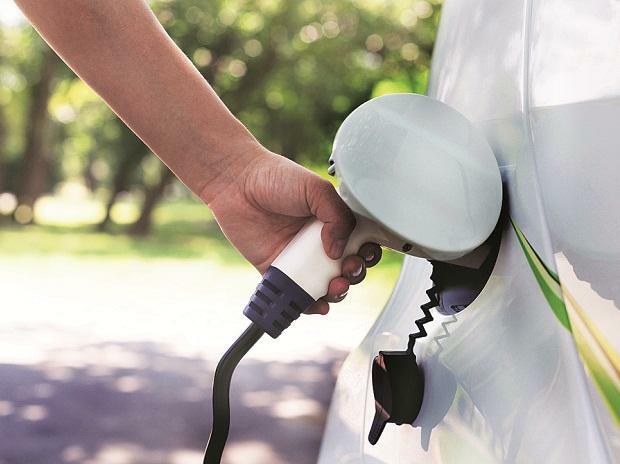 Tata Motors and Mahindra & Mahindra (M&M), both home-grown automobile companies, have got a clear head start over bigger global peers in the electric car segment. So much so that Tata Motors, not among the country’s top three car players, could even emerge as the largest in the e-car segment within a year. On Friday, it got an order worth about Rs 1,000 crore to sell 10,000 e-cars, in a single government tender, the biggest of its type globally. The only other serious contender in this was M&M, making e-cars for some years. Global companies here such as Suzuki (through subsidiary Maruti Suzuki), Hyundai, Toyota and Honda could not bid — they are not ready with such products. Maruti Suzuki and Hyundai dominate the Indian passenger vehicles (cars, vans and utility vehicles) market, with a combined share of 67 per cent. M&M ranks third with about 7 per cent and Tata is fifth, at nearly 5 per cent. In all, 10 global companies operate in the Indian mass car market but only one of these, Nissan, bid in the tender, failing to qualify. M&M’s price of Rs 12 lakh was higher than Tata Motors’ aggressive offer of Rs 10.16 lakh each for an electric variant of its Tigor sedan. “Delighted that revolution in the EV market has begun. With more players, the market will expand,” tweeted Anand Mahindra, executive chairman at M&M, calling Tata’s pricing “terrific”. These two seem aligned to the government’s vision of having a completely e-vehicle market by 2030. M&M recently partnered with America’s Ford to work together on e-vehicles, among other things. M&M is also present in small electric commercial vehicles; Tata is working on these products. Global companies usually have global product development plans, bringing cars they can produce and sell in several markets. That limitation is not there with M&M and Tata. Also, most of the global brands in India have large unutilised capacity. “They made large investments here but these did not pay off for most. For the local subsidiary, convincing the headquarters to commit more to India would (now) be a challenge. Also because they have experienced recent policy uncertainties in the Indian market,” said Abdul Majeed, partner with Price Waterhouse and an industry expert. The government has been pushing the industry to shift to production of e-vehicles. Nitin Gadkari, Union road transport minister, said last month they’d ‘bulldoze’ the industry if it did not shift to cleaner fuel vehicles. It is also offering incentives to e-vehicle buyers. Most manufacturers, however, are yet to buy into this vision. “India is a highly price-sensitive market. Companies want more clarity on policy related to electric mobility and the charging infrastructure gaps,” said Majeed.